Move over, hot dog carts! Colorful trucks with new culinary offerings are taking over the streets of New York. The food truck business is growing rapidly with gourmet food trucks that are revamping the old concept of fast food. Originally, trucks visited construction sites, and offered cheap, easy fast food. 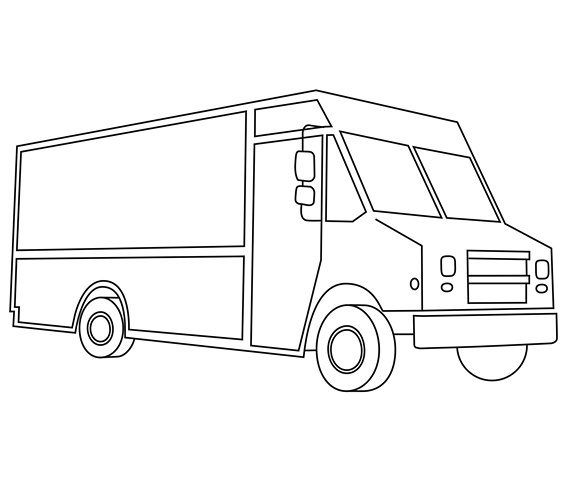 Now trucks carry foods ranging from lobster rolls to Korean barbecue, with each truck decorated accordingly. To show these commonalities, I utilized a systematic approach of photographing that highlighted similarities and differences among trucks regardless what cuisine.